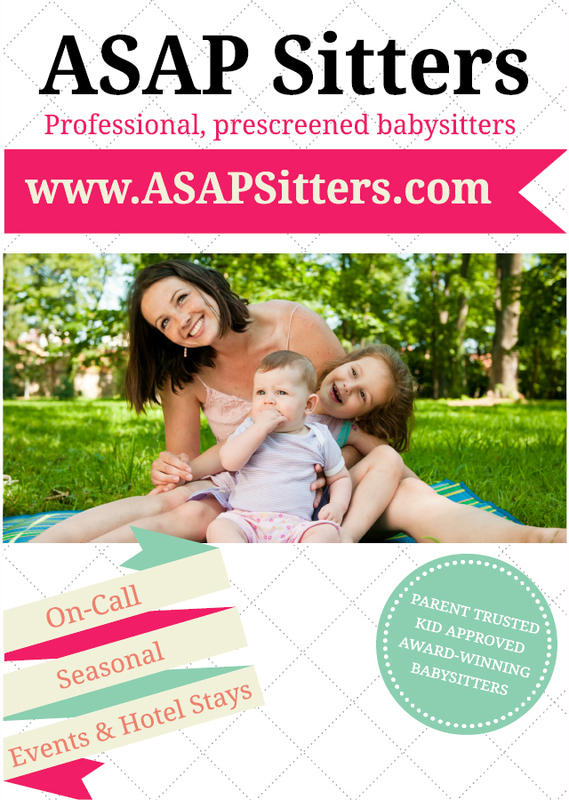 Keeping kids actively engaged is easy if you are prepared! Here are some suggestions for age-appropriate activities and games for babies, toddlers, and young children. It’s always good to plan ahead and have a list of ideas and imaginative concepts in mind to make sure you have a fun and creative time with the kids. Babies are learning about the world around them through all of their senses. Interacting with you, exploring their environment, and playing are all a part of babies’ social, emotional, cognitive, and physical development. 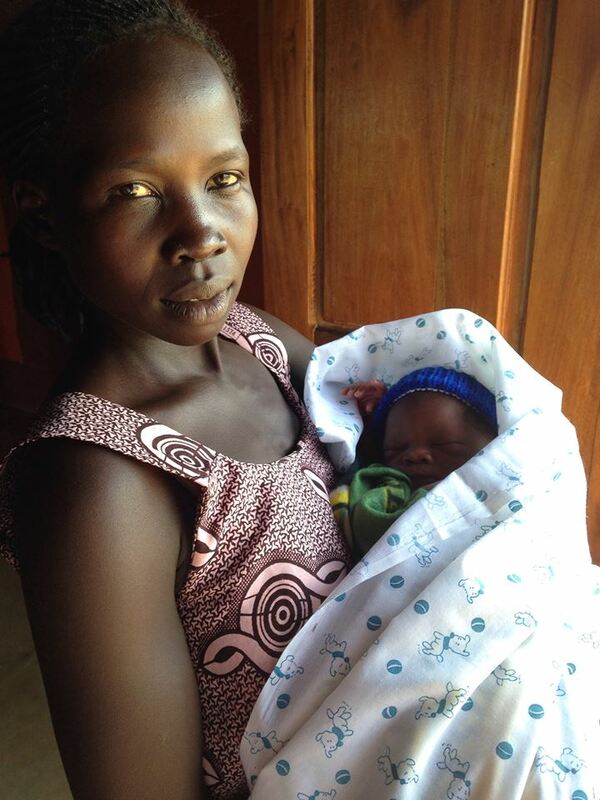 A warm, nurturing, and emotionally supportive environment provided by parents and caregivers is very important. We recently had the pleasure of chatting with Hanna Dobbels - the owner of barre.d studio in Charlottesville, VA. If you haven't heard of "barre" before, it's a fitness routine derived from Lotte Berk’s barre techniques, (a "barre" is the horizontal bar on which dancers rest a hand for support during exercises ). barre. [d] incorporates extensive high rep strength training for a total body workout yet keeping the flow low impact, balancing isometric with full-range movements, and adds a bit of a cardio kick to each class. They create an environment that encourages clients to find balance in every breath and strength in their own body. Hanna moved to DC to start a career in management and instead, began teaching and training barre under a few studios. Since then, she has taught every type of fitness class you can imagine: from cycling, to bootcamp, to boxing, to barre. Hanna says, "My passion is teaching teachers, students, athletes; giving them solid classes that focus on form, technique, and offer a challenge they haven’t felt before. I love the energy and the joy students feel right after class, it’s rejuvenating and uplifting as opposed to further draining the mind and body....I teach for the moments that make people’s days so much brighter. " 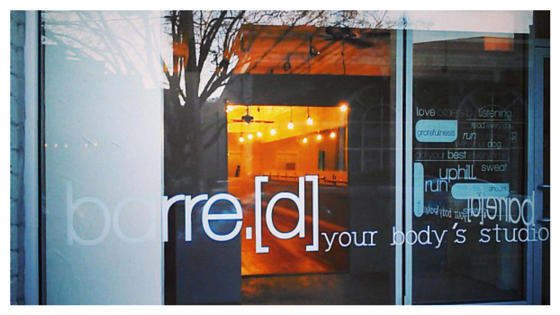 Barre.d is all about the whole body, about the fitness community of Charlottesville, and about the love of movement. They are also about moms and families which is how we found each other. Barre.d is now offering childcare for selected classes throughout the week, which we think is really cool. Their playarea has a mini "barre," a changing station, books, blocks, and a place for moms to relax. It's safe to say, they are raising the barre [hahaha]. Hope to see you there! 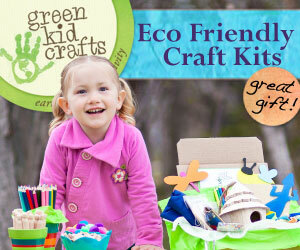 We are so excited to be teaming up with Green Kid Crafts just in time for‪ ‎Earth Day‬!